Capcom Asia has made a very big announcement for Chinese fans living in Asia today. 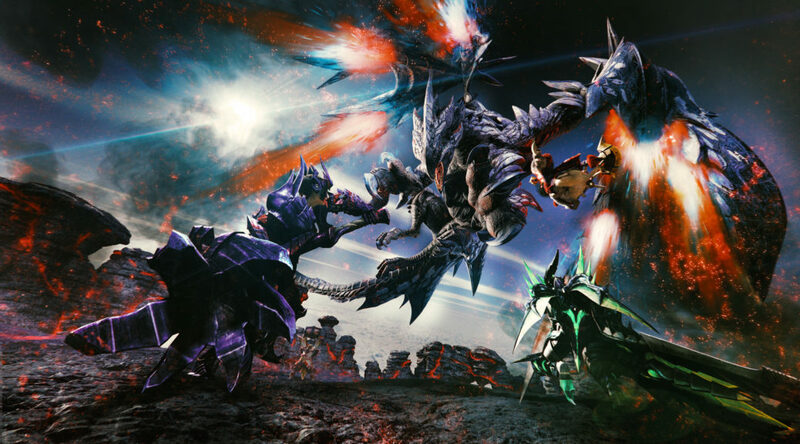 The company announced that Monster Hunter Generations Ultimate, launching in Hong Kong and Taiwan on August 28 for Nintendo Switch, will receive Traditional Chinese and Simplified Chinese support about 3 months after its release date. An exact release date for the language patch will be announced at a later time. The demo will also support Chinese in the future. This is very big news as Monster Hunter Generations Ultimate is the first Monster Hunter game that will be playable in Chinese on a Nintendo platform.